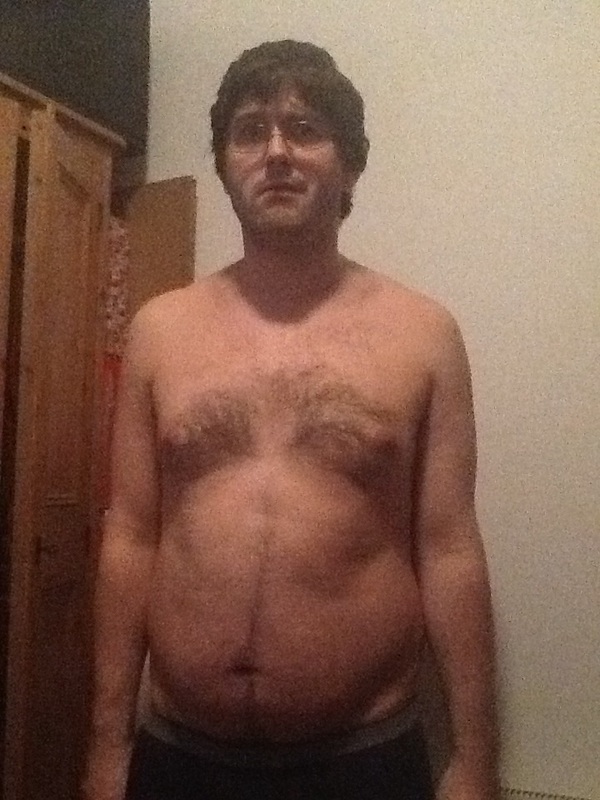 Not massively successful on the not-being-a-fat-b*stard-front, so I’m changing tack a bit. My research suggests a healthy weight loss is 1-2lbs a week (one side affect of rapid weight loss is hair loss!). I am currently 15st 13lbs (223lbs). 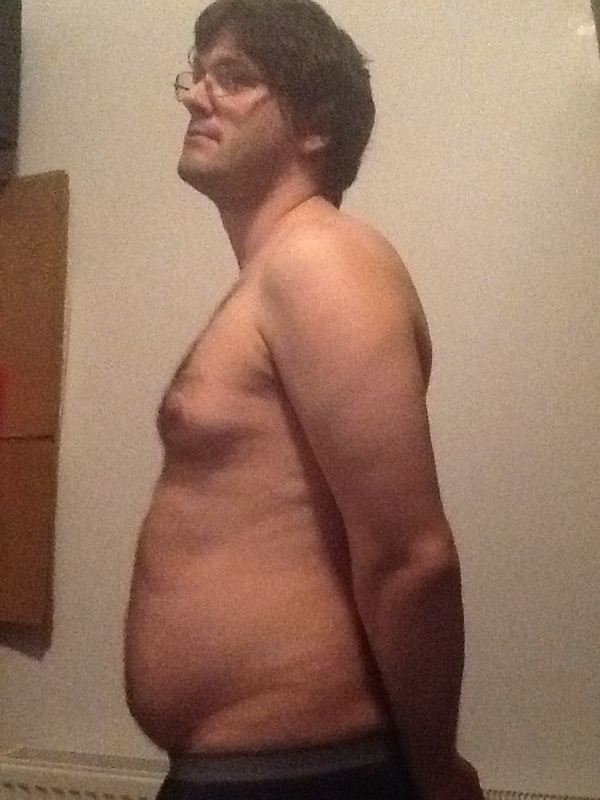 I want to get down to 13 stone (182lbs) which is what personal experience, and the doctor(! ), tell me is a healthy weight for my height. Obviously, your weight will fluctuate in any case, so updating you guys every week wouldn’t be productive. And let’s face it, flooding my blog with posts about how fat I am isn’t going to appeal. So I’ll keep to updating “Fatty Parry” every few weeks or so.